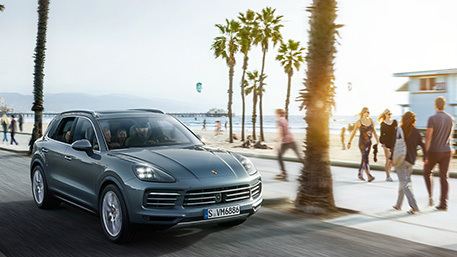 The Cayenne models are made for the short sprint and for long distance. For excitement and relaxation. 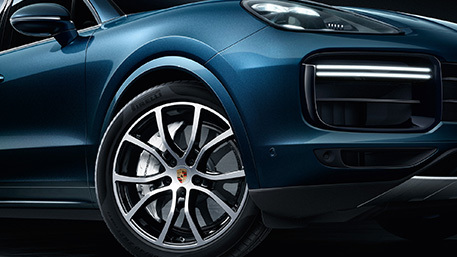 The Cayenne is a truly versatile vehicle. 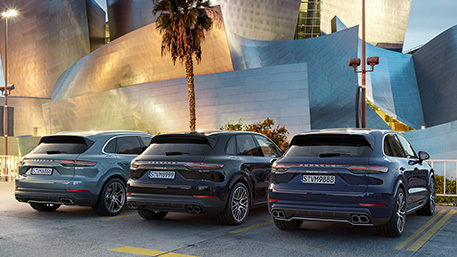 Explore the Cayenne model range to find your perfect Cayenne. For everyday driving that is anything but ordinary. 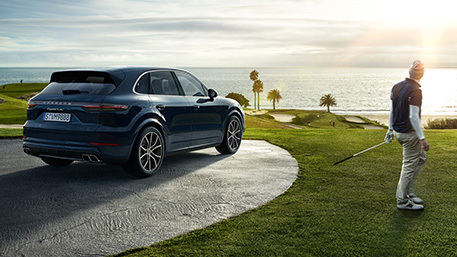 Get behind the wheel of a Cayenne for driving pleasure that really lasts the distance. 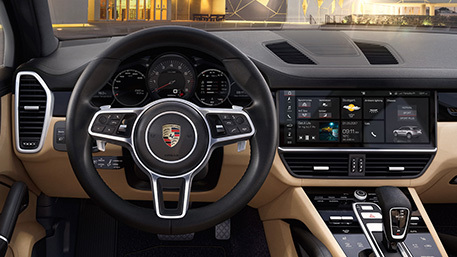 Build the Porsche of your dreams using the Porsche Online Car Configurator. Watch your imagination come to life as you personalise colours, fabrics and options to create your perfect Cayenne. 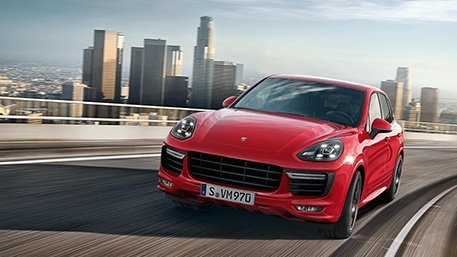 Read more about the Cayenne model range. 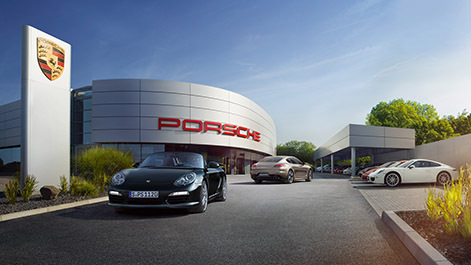 Explore the current range of Demonstrator and Porsche Approved Pre-owned vehicles at Porsche Centre Willoughby.